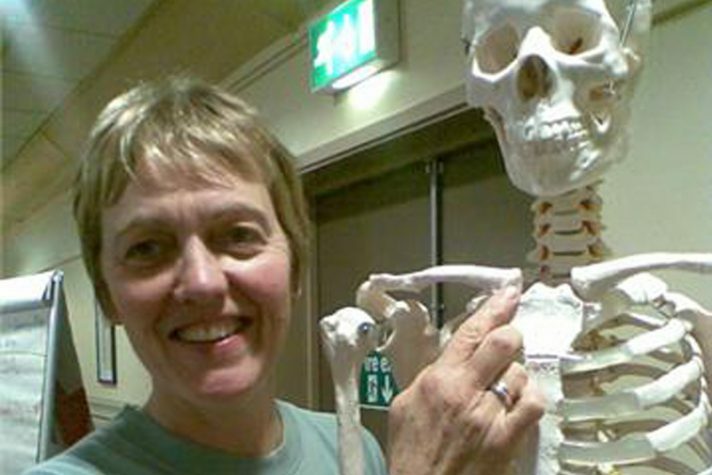 A 5 day course aimed at furthering your anatomical understanding of the yoga body in asana. The school holidays give us an opportunity to come together to play yoga. Family yoga is a fantastic opportunity to strengthen bonds and create togetherness while spending quality time with your loved ones. Womb Yoga is a way of practicing yoga that connects to our naturally arising cycles that we, as women, are biologically built to embody. 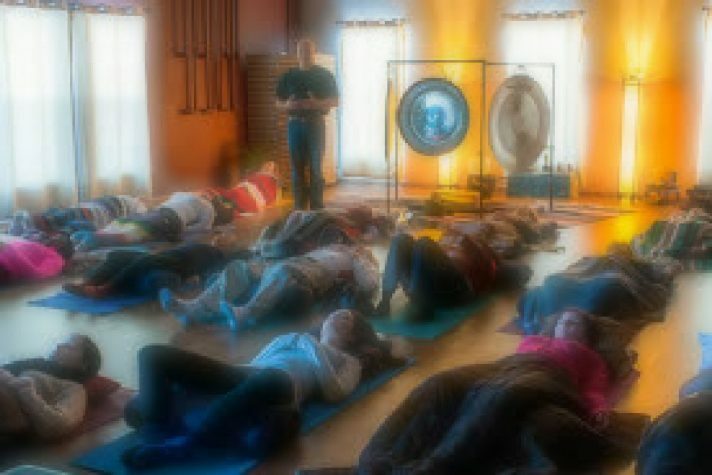 A Gong Relaxation works on all levels of your being – mind, body, soul & spirit. 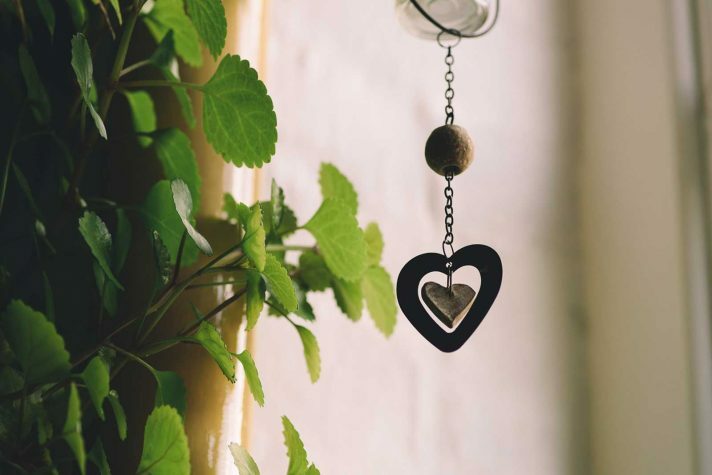 The sound vibrations will provide a ‘sonic massage’ to your physical self and subtle energy fields, leaving you feeling relaxed, refreshed and restored. You are invited to join Bridget on a magical yoga holiday in Turkey, a beautiful historic country with a very warm and welcoming heart. The retreat is at Villa Cabrece a beautiful tranquil hidden gem, an oasis in our busy world where we can retreat to recharge our batteries and find some Me time. 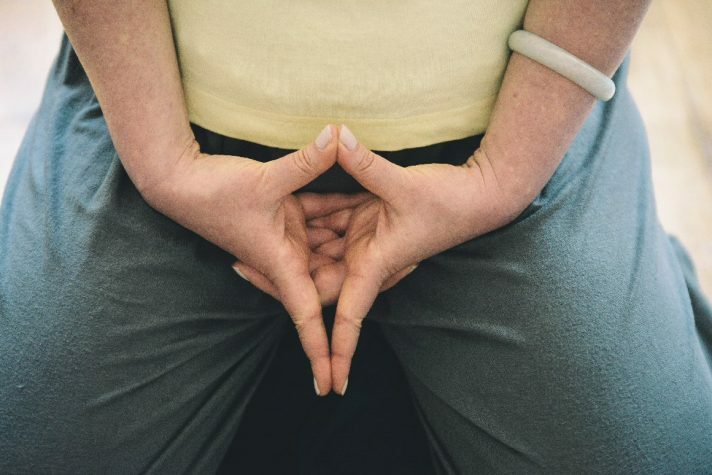 We will be practicing various Yoga Nidras, as well as a neuroplastic posture sequence which could be described as a 'moving nidra' and is deeply soothing for the nervous system and accessible to everyone. Our Dead Social is an opportunity to talk openly about Death. 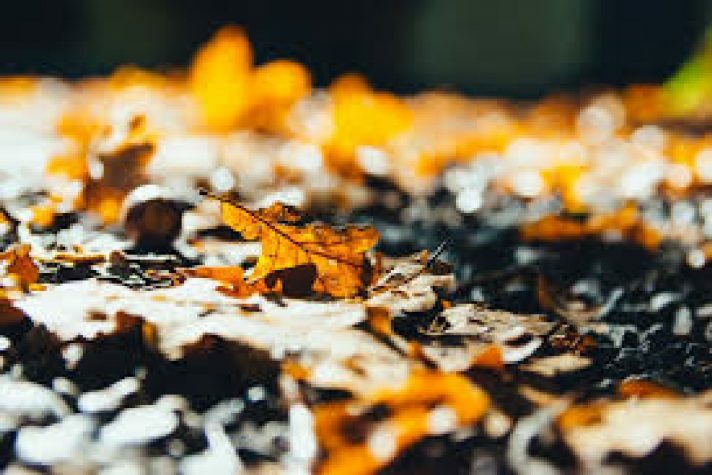 It is a subject that we find difficult to talk about in our society and we would like to give a space and time for us to freely talk about death. Come and join us to salute the sun as many times as you can to raise funds for Leeds Weekend Care Association. This is a day for you to stop and be taken care of deeply. 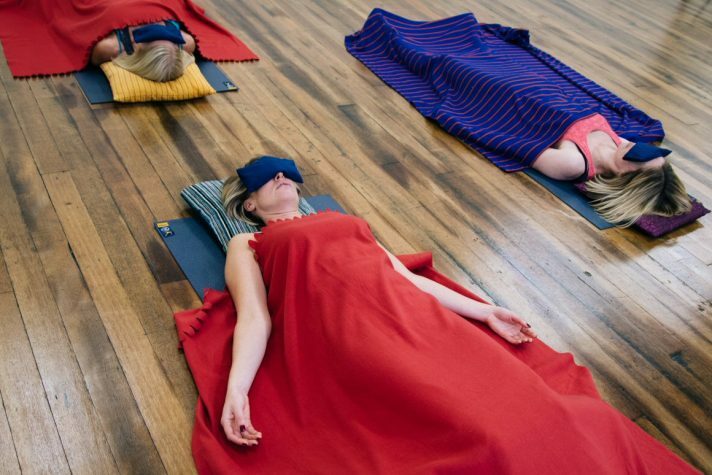 We will be practicing Yoga Nidra, restorative neuroplastic yoga postures/movement whilst being sung to with mantra/lullabies woven in amongst therapeutic storytelling. In Search of the Essence of Yoga: A Three-Day Course Exploring the History of the Yoga Tradition. This course will take us on a fascinating journey through 5000 years of history as we go in search of the origins and history of the yoga tradition. 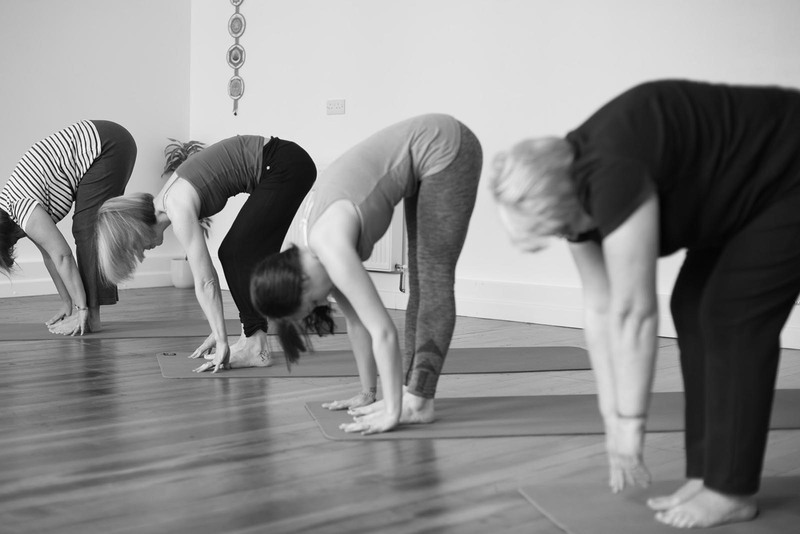 Immerse yourself in a glorious weekend of yoga in the beautiful countryside of Yorkshire.